I found this out the hard way. If you double click the little dot in the top left hand corner of your touch pad, you’ll switch between enabling and disabling your touch pad. It’s a quick fix, but kind of confusing the first time you have to try to turn it back on. 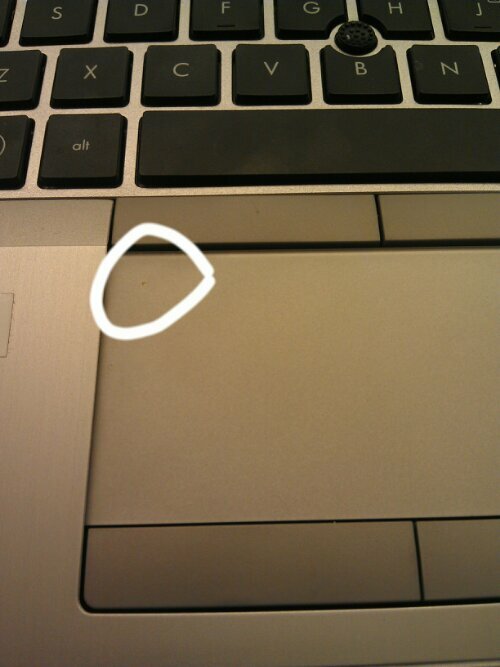 I’ve attached a picture of the dot on my laptop so maybe you’ll notice yours.